Buyers want updated and upgraded kitchens. Remodeling isn’t cheap, but you will be able to recoup as much as 75% or more of the costs when you sell. Not only that, you will be one step closer to putting your house in market ready position. Atlanta buyers are particular. 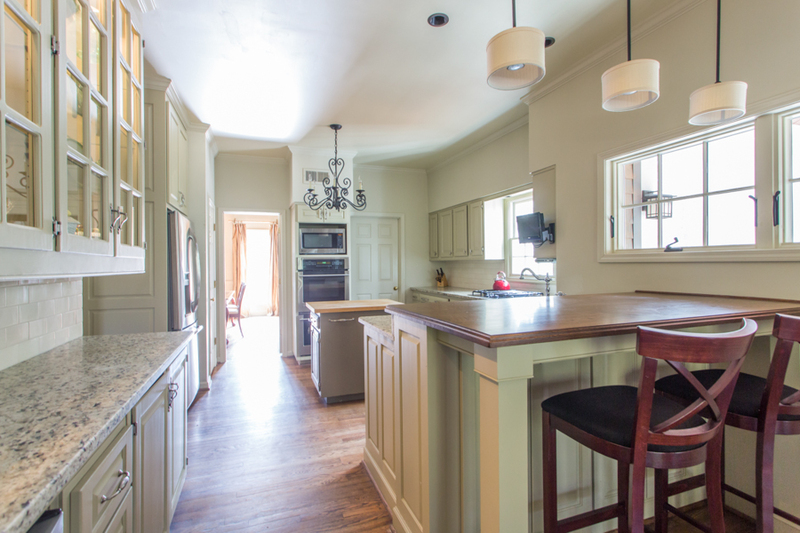 Most buyers want a kitchen they can live with for a while, but don’t overdo it. Be careful not to spend over 10% of your home’s value. So what is a minor kitchen remodel? Get a designer’s guidance, but act as your own contractor. You will save money by not replacing the cabinets, but if you do go for standard, streamlined ones that go up to the ceiling. Any thought of moving appliances (nemoving plumbing and electrical lines), walls or doors will put you into the major remodel category and a contractor will be needed. Remember to make your kitchen changes consistent with the rest of your house, and the quality of your appliances should be appropriate for your price range. If you’re concerned with recouping the cost of your kitchen remodel, contact me for the perspective of local market information. If we determine that your home is already in the upper end of values in your neighborhood, you’ll need to be careful how much you spend so don’t run the danger of over-improving. Need help on determining your home’s value and the kind of kitchen remodel that will help you sell your house down the road? Contact me. Heritage at Vinings-Why I am a Fan!